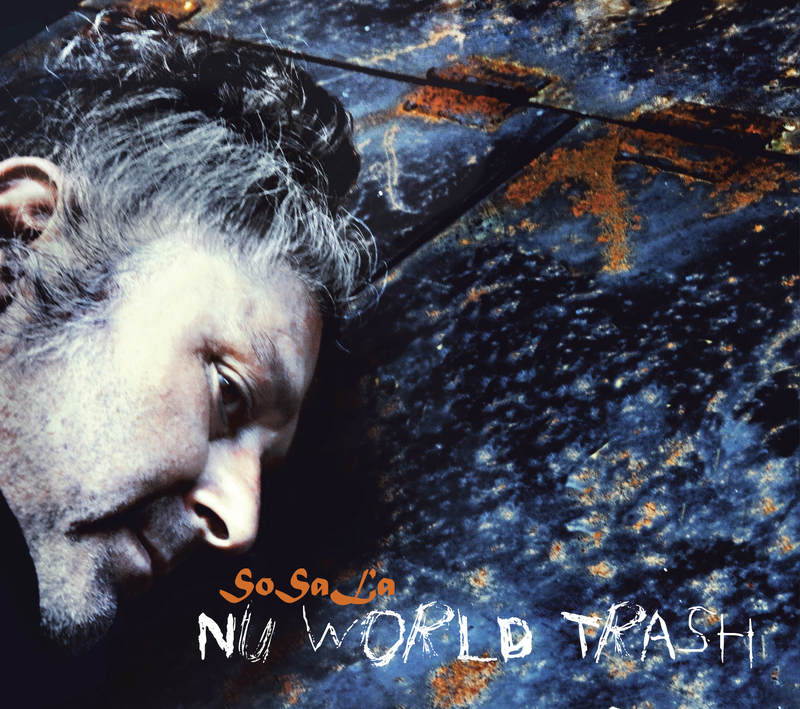 Nu World Trash is SoSaLa’s debut release, on NYC’s DooBeeDoo Records, but continues the long career of Sohrab Saadat Ladjevardi – saxophonist, soundtrack composer, editor of the on-line music magazine DooBeeDooBeeDoo, music activist and martial arts master (formerly of groups The Tehran-Dakar Brothers, and SADATO). 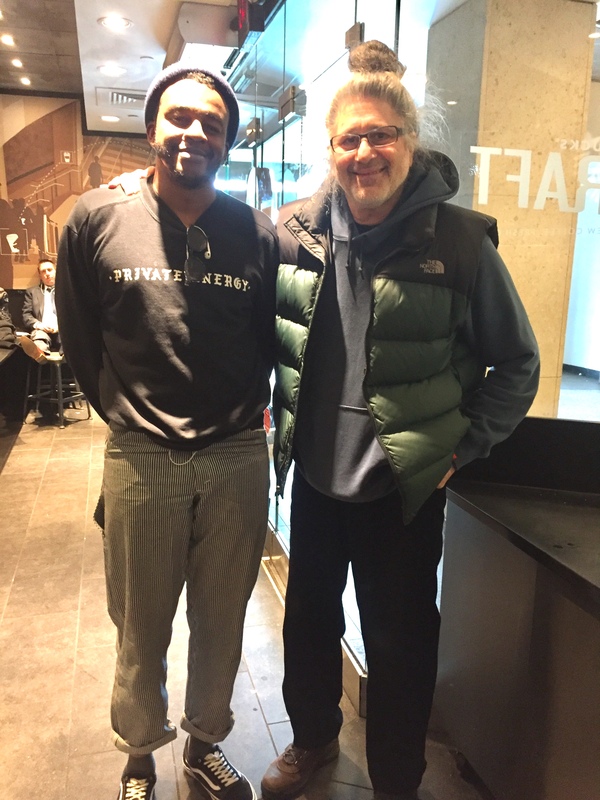 Whether blasting his horn in front of the United Nations in support of the Green Movement for Iran, gigging around town, or playing on the streets of the city, Sohrab’s presence in NYC can be felt, and through the new music on this CD the essence of those experiences are captured. 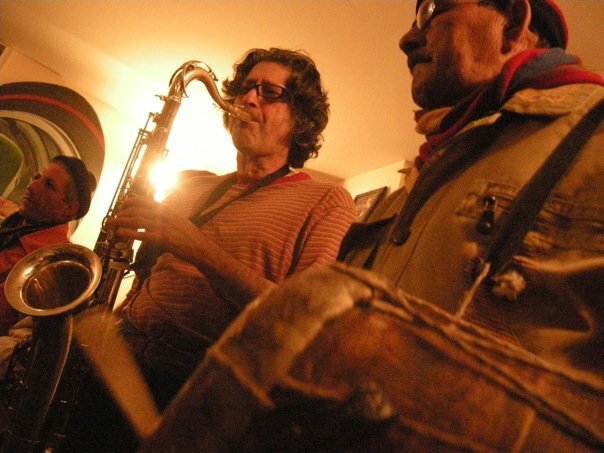 “Khorasan” is a plaintive tribute in sound to his favorite province of Iran. “Vatan Kojai?” Farsi for “Where Is My Country”, finds him questioning his identity and roots. “Happy April Fool’s Day” (he was born on April 1), shows of his playful Dadaist side. “NY’s Sa-Si-Su-Se-So” is a reworking of an older tune, about his surprise with some of his expectations of NY. “Sad Sake” is a melancholic tune inspired by a similarly-named song made famous by the Japanese Enka singer Hibari Misora. This, however, is an original song, as are all of the songs on Nu World Trash, except “Khorasan”, which is an arrangement of a traditional Iranian song. “Everyday Blues” finishes the CD, expressing the ennui of the everyday, with a sly wink, and a desire to enjoy the simple things of life, even as the droll realities get to you. 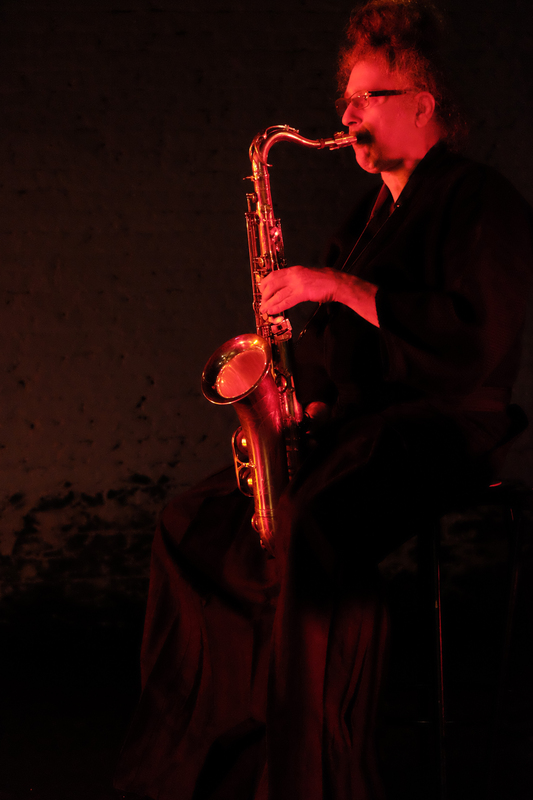 The CD release party for Nu World Trash was March 6 at Manhattan’s Nublu (62 Ave C, between 4th and 5th Street in the Lower East Side. 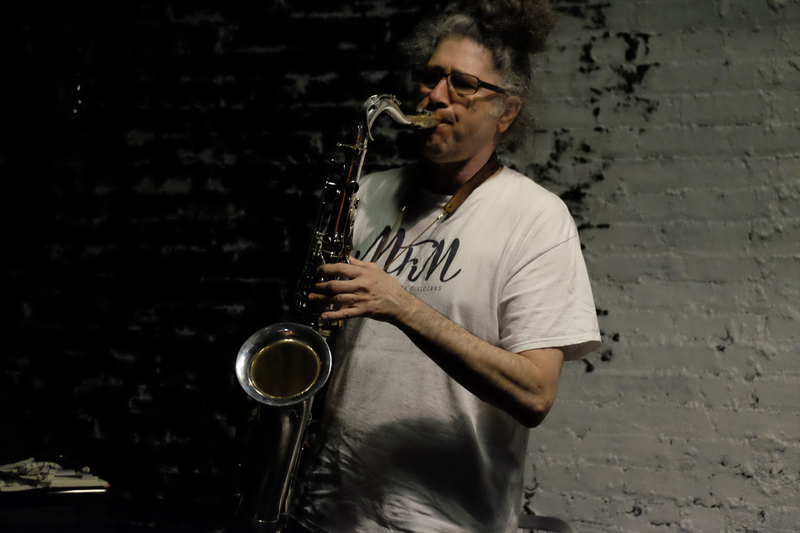 9pm to 11pm – Ticket: $10), with Sohrab on sax and vocals, Damon Banks on bass, Michael Wimberly on drums and djembe, and Sinan Gundogdu on oud, with openers Al-Amar Ensemble. The Al-Amar Ensemble was a new group to hit the NY scene, assembled by Timba Harris of Secret Chiefs 3 on the heels of his recent move at that time from Seattle, in collaboration with drummer and percussionist, April Centrone (New York Arabic Orchestra, Secret Chiefs 3), and featuring Harris’ longtime colleague / renowned composer Gyan Riley on guitar, and stunning oud player and luthier, John Vergara (NY Arabic Orchestra). The combination is a new avant-garde, marrying Arabic music and tarab with rock, soul, sensuality and intense energy. This was the premiere performance of Al-Amar Ensemble, and SoSaLa is excited to be joined by an Arabic influenced group for a night of Nu Iranian and Nu Arabic music.